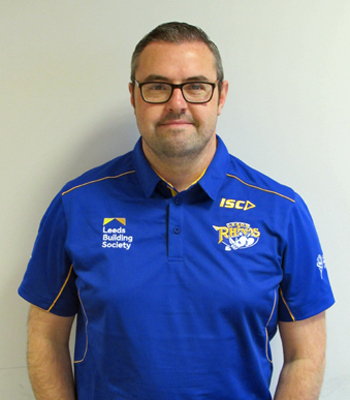 Partner Schools are the Primary and Secondary Schools, working within the Leeds cluster groups, that commit sport premium funds to the Leeds Rhinos Foundation in exchange for a dedicated School’s Partnership Officer who delivers high quality Physical Education throughout the school year. 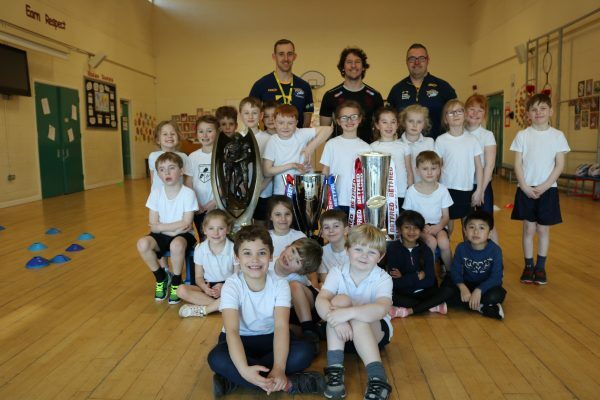 Through the Partner Schools scheme Leeds Rhinos Foundation are able offer a programme that will enhance and develop Physical Education in schools by delivering a varied menu of activity that allows children to experience different sports and learn new skills. 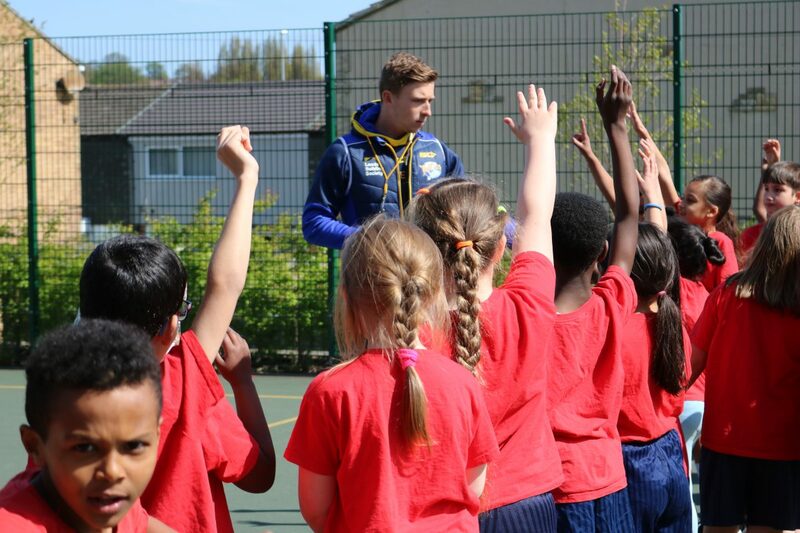 The School Partnership Officers all have UKCC Level 2 coaching badges and are multi-skilled and multi-sport trained so they are able to ensure a high quality provision. 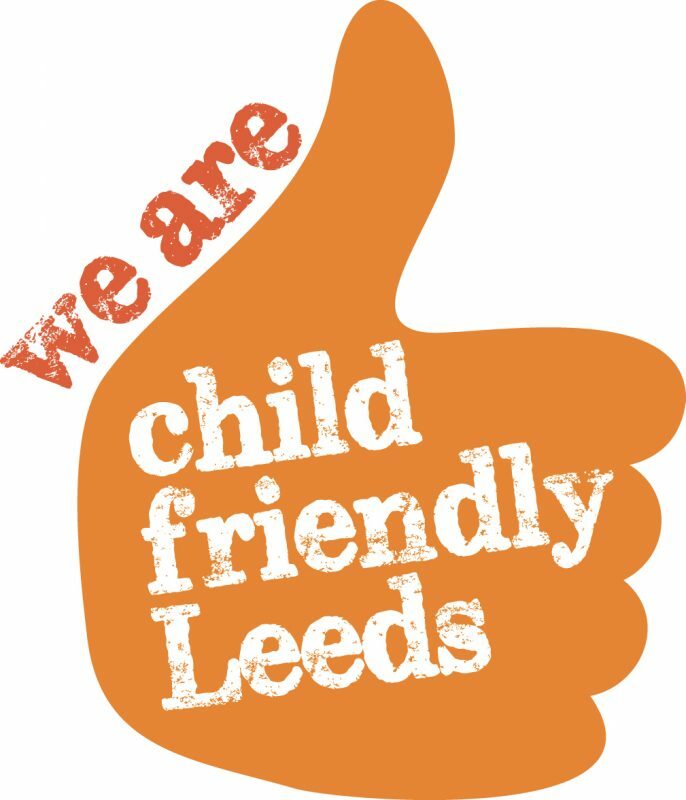 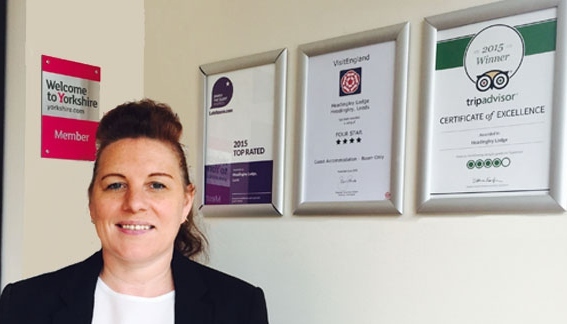 Our staff have a vast amount of experience that supports the development of the whole child. 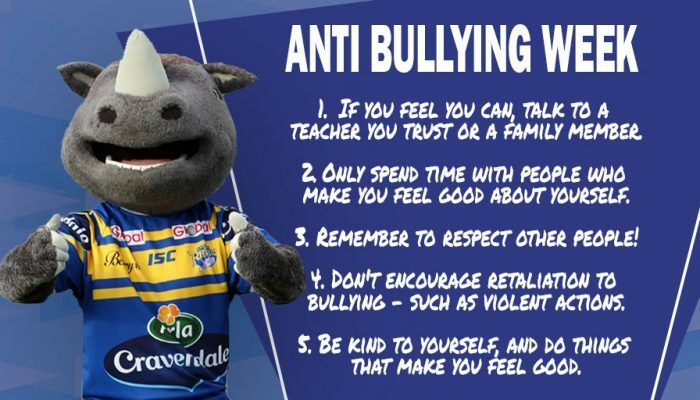 Partner Schools receive at least 70 hours of contact time from a Leeds Rhinos Foundation Partner Schools Officer and they will support and offer guidance for pupils in their transition from participating in sport at school onto playing for local Community Clubs or other Activity Clubs.